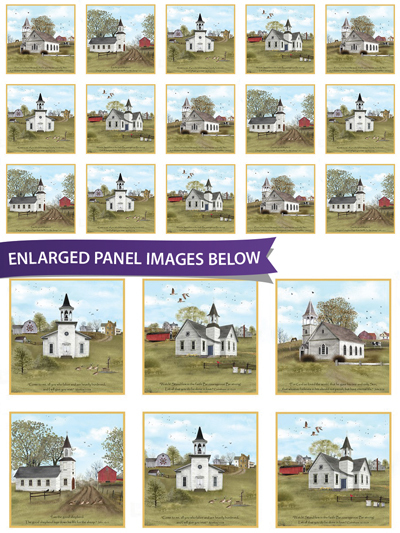 New Fabric - Amazing Grace Panel 24" x 44"
A panel to give you inspiration! 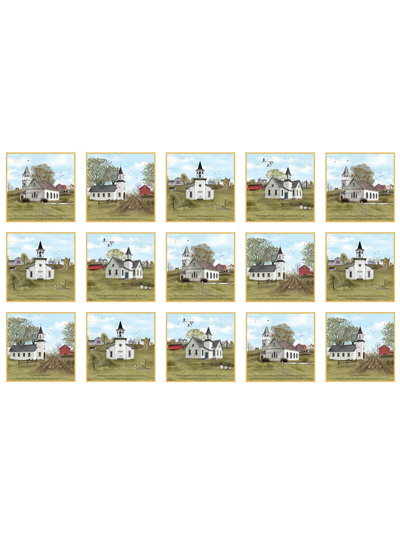 This beautiful panel features reminiscent church buildings with verses at the bottom. Each verse gives encouragement and is perfect to use as a gift for someone going through a difficult time. Full panel size is 24" x 44".